The Regulatory Reform (Fire Safety) Order 2005 states that anyone who has some level of control over a building should take steps to reduce fire risk, consider how a fire could be contained should one break out, and ensure that people can safely escape. This affects all non-residential buildings from 2006 in England and Wales. Installation and regular testing of a fire alarm that meets your insurers requirements is a step towards meeting your obligations under this law. Mercury Fire and Security have have been installing fire alarms throughout the country for 26 years. Our systems adhere to all the latest British (and European) standards, we are BAFE certified for fire, and we only use the best quality equipment. NSI Gold fire alarm systems. 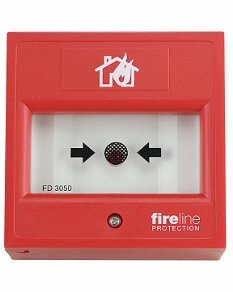 Wireless or hybrid fire alarm installations (BS5839-1 and EN55-25). A range of 24 hour monitoring solutions.